FUN FOR EVERYONE, ALL YEAR LONG!!! 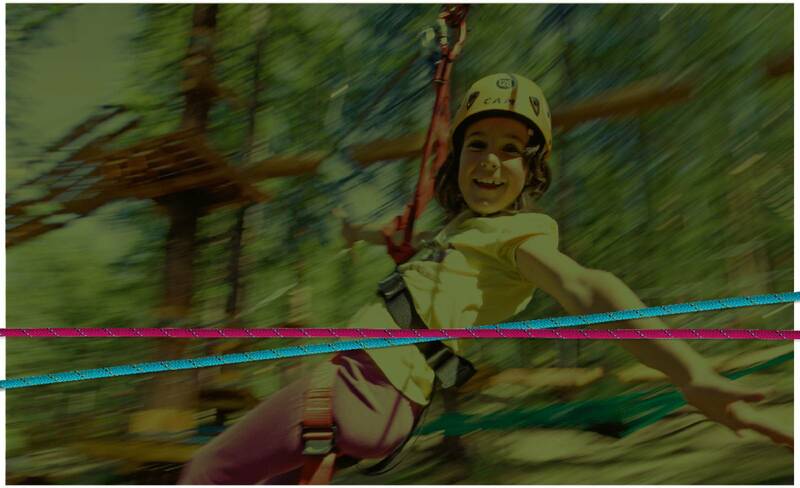 “Le Pigne” Adventure Park, located besides the Orta Lake, is set within a beautiful chestnut, oak and fir wood. During the summer months it is a fresh and quiet place where only people laughing and the sound of birds singing can disturb you. In autumn, the wood becomes an almost magical environment with its golden trees. It is an ideal location to take advantage of the last few warm sunny days with your family and friends. Fun for everyone and beautiful panoramas even in winter, because our park is open throughout the year thanks to a very favorable microclimate. 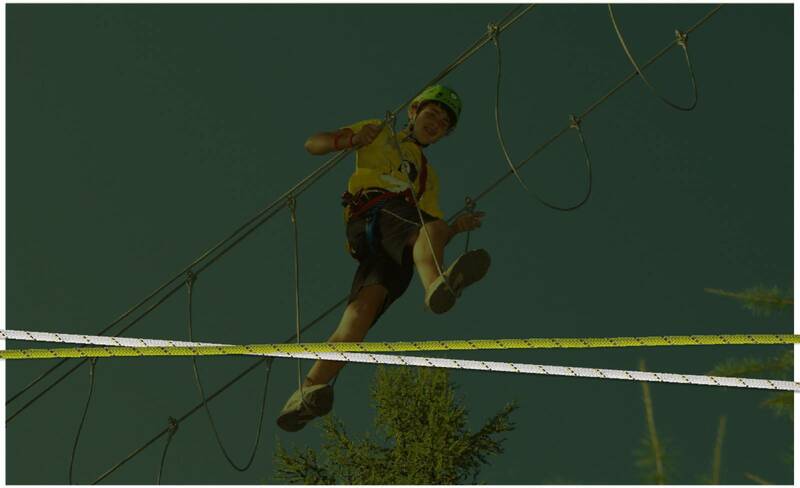 “Le Pigne” Adventure Park offers several tracks where you can test your abilities, your strenght and your sense of balance. We will make your day unforgettable! You will be able to fly among the trees at 12 metres above the ground! Tibetan bridges, Nepalese ones, lianas, swinging rings, tilting beams, rope bridges, barrels and Tyroliennes are waiting for you. Our track features: FUCHSIA tyrolienne for the very young ones, GREEN track for young kids from 3-4 years' old, BLUE track sensations for everyone, RED track for the most daring of you. And finally… the BROWN ziplines for an unforgettable event on our panoramic platform. Our park is for everyone. We are glad to cater for all kinds of needs: from private companies for team building activities to youth clubs and schools. We are able to organize specifically targeted activities and we welcome disabled people and persons with specific needs. We are very especially proud of our 15 meters high platform on the trees that can hold a maximum of 20 people and that be booked for any kind of purpose: from a family gathering or picnic to a yoga group meditation, a shared moment of prayer or a school lesson... WE ARE WAITING FOR YOU!!! open 7 days a week from 10 A.M. to 06:30 P.M.
We can arrange special opening days and times for groups of a minimum of 8 people.